Just been sitting on this one.... So... Here it is... Finally!!! 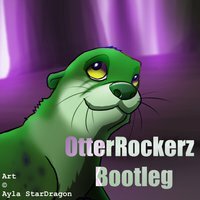 This is the Radio Edit of the full club track, on Meet the OtterRockerz EP.